If a seller of a business receives a substantial payment for a non-compete agreement, can that be characterized as income subject to capital gains tax? Not according to the First Circuit Court of Appeals which strongly denounced the efforts of one Irwin Muskat. The case arose out of the sale of Muskat's business, Jac Pac Foods (based in Manchester, New Hampshire). It seems beyond dispute Muskat was highly successful at growing the family business, whose signature line was the distribution of meat products to restaurant chains. In 1998, Corporate Brand Foods America bought Jac Pac's assets for $34,000,000. Above the purchase price, CBFA paid Muskat nearly $4,000,000 for a covenant not to compete. About one-quarter of that was paid up front. Muskat filed his 1998 tax return and listed the payment as ordinary income, paying income and self-employment taxes accordingly. However, he had a change of heart and filed an amended return for 1998, seeking to recharacterize the income as a capital gain. 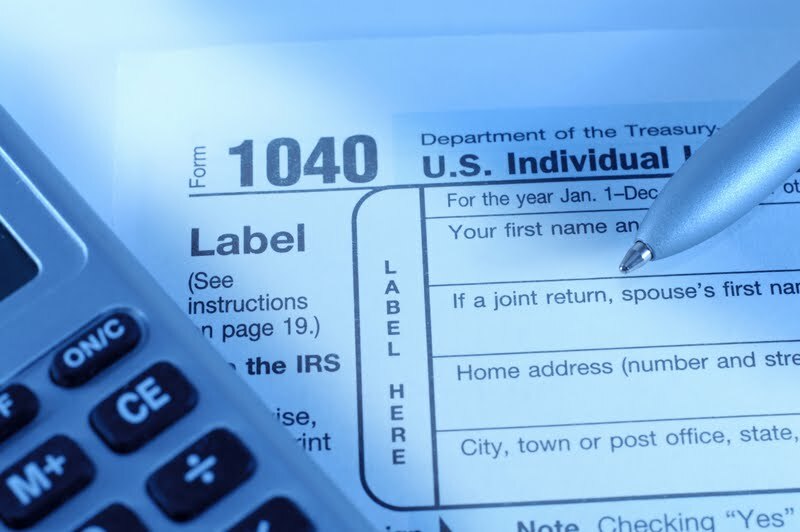 Because of the lower rate for capital gains income, he sought a tax refund of $203,434. After the Internal Revenue Service denied the request, Muskat filed suit. (4) the "strong proof" rule is analogous to the clear and convincing evidence standard familiar to litigants. Applying these precepts to the IRS' ruling, Muskat was doomed. Muskat negotiated the sale of business documents - including his own employment and non-compete agreements - and those agreements clearly said the money paid to Muskat was to protect Jac Pac's (not Muskat's goodwill) and to prevent Muskat from competing with CBFA after the closing. Muskat could not muster up any evidence that the payments were intended for something different, i.e., his personal goodwill. Exactly what Muskat argued in support of this proposition is not at all clear. In fact, the sale documents showed CBFA paid $16,000,000 for Jac Pac's goodwill, making any separate goodwill payment to Muskat "implausible."